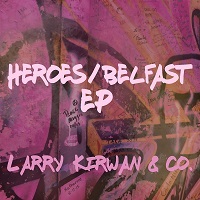 The Heroes/Belfast EP is a journey from Belfast to Berlin, from DC to Baghdad, by way of Dublin. 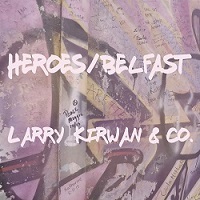 The title track came from a conversation with David Bowie who said that Heroes could just as easily have been written about Belfast as Berlin – each city being divided by a wall. 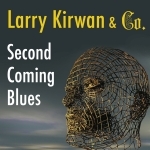 Second Coming Blues is an attempt to make sense of the Trump presidency through the prism of William Butler Yeats. The Bride’s Confession is a collaboration with George Abud from The Band’s Visit for my musical IRAQ, and We’ll Never Feel Like This Again is from Rebel in the Soul about the conflict between church and state in 1950’s Ireland. 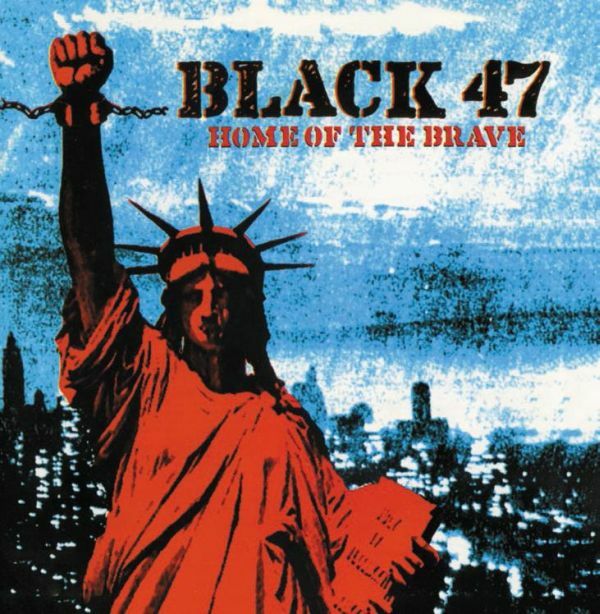 Contains Rise Up: The Political Songs, Last Call, Bittersweet Sixteen, Iraq, A Funky Ceili, Bankers and Gangsters, Elvis Murphy's Green Suede Shoes, New York Town, Trouble In The Land, Live In New York City, Self Titled, On Fire, Fire Of Freedom, Larry Kirwan: Kilroy Was Here, Larry Kirwan: Keltic Kids, Green Suede Shoes and Home of the Brave. 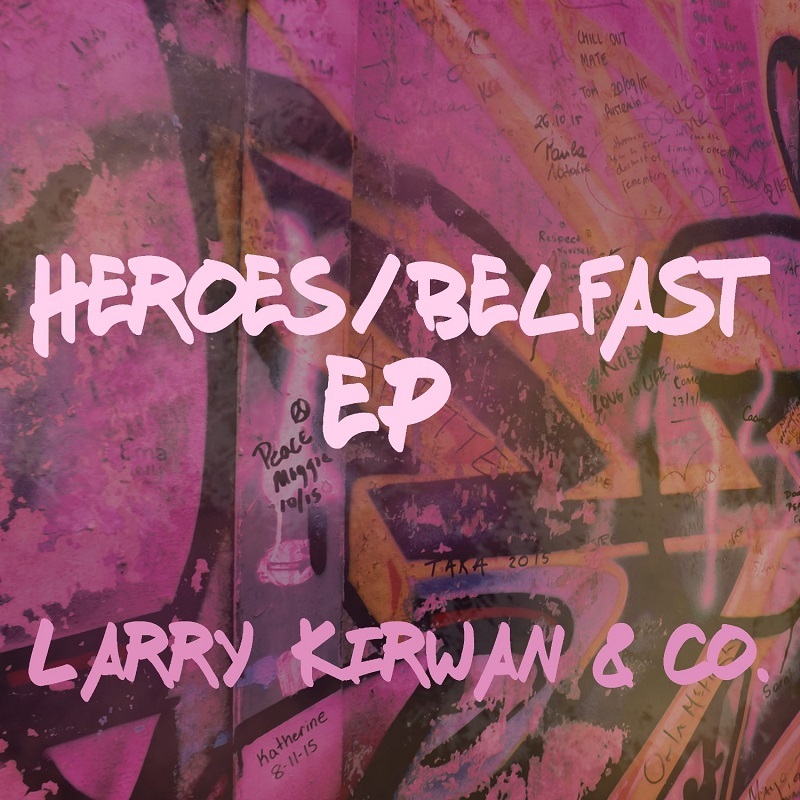 "Inspired by a conversation with David Bowie, Heroes/Belfast is an interpretation of the classic if the song's events had occurred in Belfast rather than Berlin." 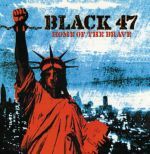 Bankers and Gangsters celebrates Black 47's 20th year on the road. 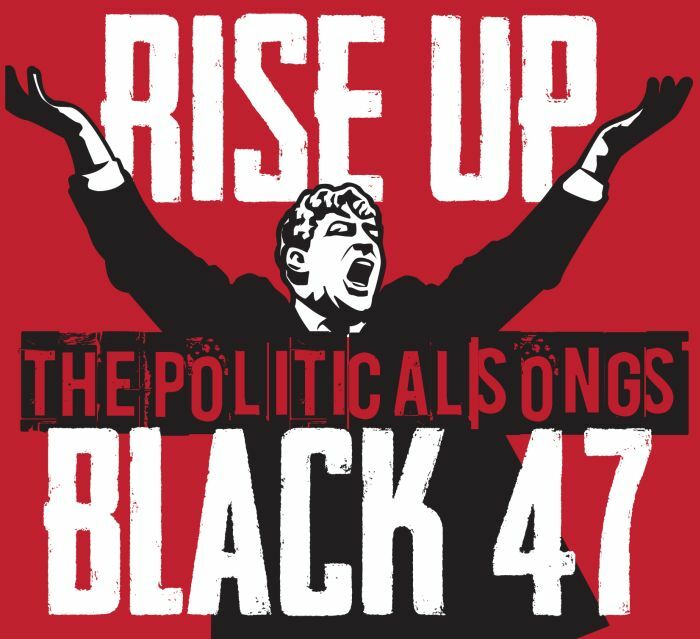 The title track is a humorous, if acidic, comment on the current financial crisis in inimitable Black 47 fashion. 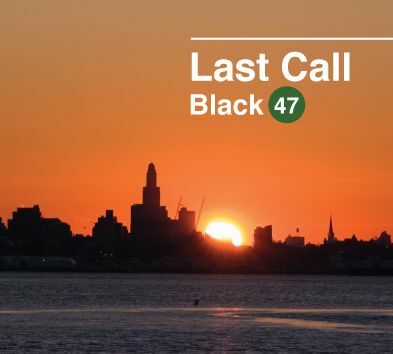 Opening track Long Hot Summer Comin' On comes out blazing in New York memories of CBGB's and Lester Bangs among others; even as Celtic Rocker finally defines an ever growing national scene. 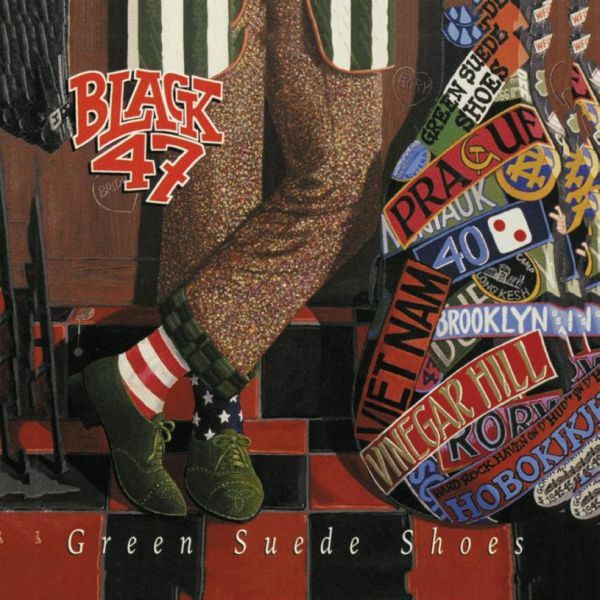 That Summer Dress is already a retro-funk dance floor favorite; while Red Hugh shows why Black 47's songs are used in college and high school classes around the world. And if you listen closely enough to Long Lost Tapes of Hendrix you might even discover what bank vault in West Cork Jimi's last live recordings are hidden in. Bankers and Gangsters is vintage Black 47 - uproarious, tuneful, challenging, current and above all, entertaining.